It has been reported that 22 years old Hey! Say! 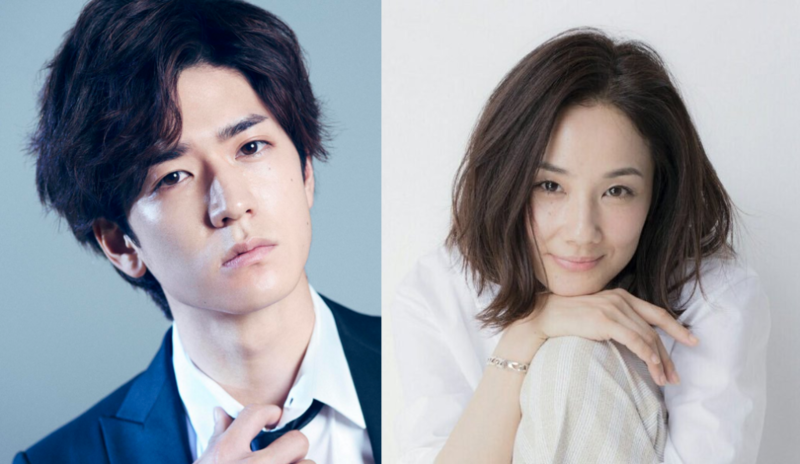 JUMP’s Nakajima Yuto has been sighted with actress Yo Yoshida, who turned 42 past February. They were spotted leaving Yoshida’s residence and calling a taxi, covering their faces with a white mask and a cap. They went to a nearby restaurant where they spent one hour having a couple of beers and having a salad. The couple then left and headed back to Yoshida’s residence, where they spent the night together. Yoshida left for work at 9AM, while Nakajima stayed in until afternoon. They have spent 7 days like this. Yoshida’s agency hasn’t made any declarations yet, and while Johnny’s Entertainment denies they are dating and declares that he is just asking for advice to an older professional, it has been reported that Yoshida already gave Nakajima the keys to her house.